Let us help you find the right voice for your telephone system! Having a professional telephone greeting is important. It has been proven time and time again that first impressions count. This also holds true when customers telephone your business. The greeting they get on the telephone affects the way your business is perceived… In fact, you could compare your performance on the telephone to a ‘business card’. 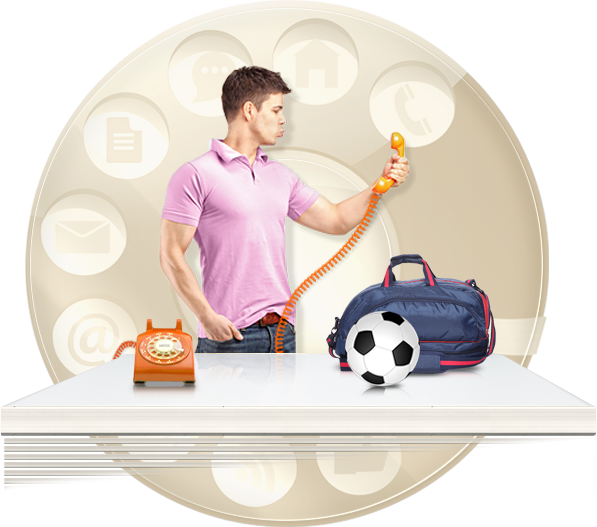 We can help you with professional inbound IVR Telephone solutions. At IVRrecordings.com, we have some of the best voices actors to help you get a professional voice recording or voice-over for your phone system or answering machine (e.g. greeting, night answer, on hold message, holiday information etc.) at a very competitive price. We are also able to design pleasant and enjoyable “Music On Hold” (royalty free music, telephone music) to ensure that you do not pay fees royalty year after year. 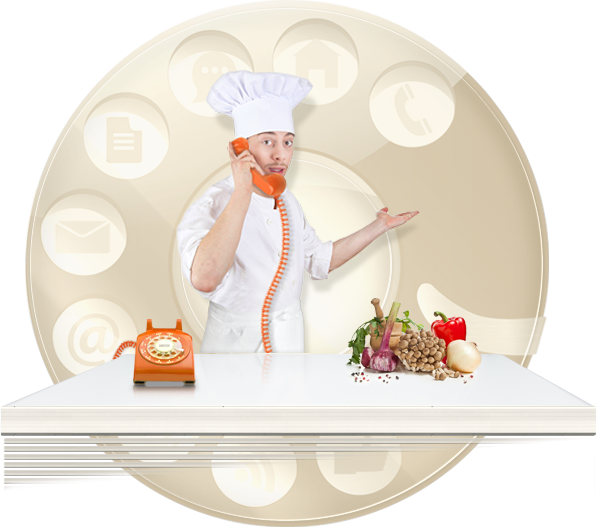 An “ingredient” in the formula of giving your clients a professional and warm welcome in the telephone while waiting. Order Music on Hold now! 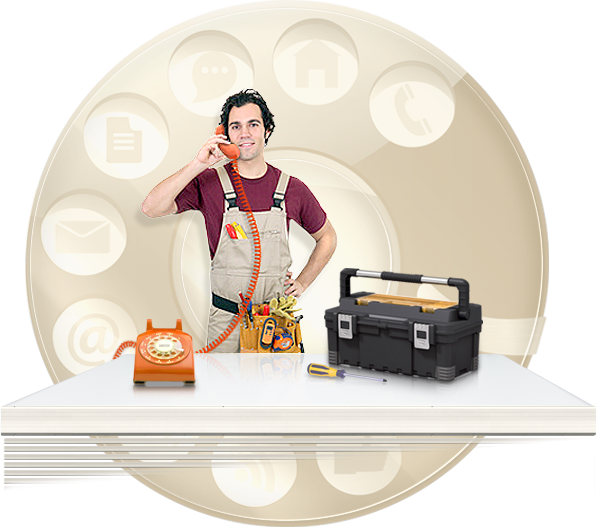 Seeing your Telephone System as a complete “Telephone Profile” helping your customers all the way to their goal, is called service. And that kind of service gives you benefits and results in making the way for a better sale, happier clients, and happier employees. 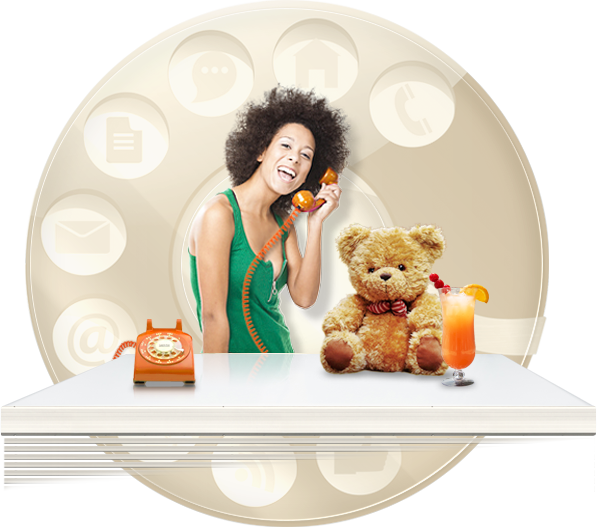 We are provider of Professional Phone Greetings and Music on Hold for Telephone Systems like Skype for Business, Avaya, Aastra, Elastix, Siemens, Asterisk, Cisco CallManager, Cisco Unified Communications Manager (CUCM), UCCX, Panasonic, FreePBX, 3cx, Toshiba IPedge, Ericsson BusinessPhone, Mitel, Philips, NEC, Unify, Regular Online PBXes etc. Do you want to look Professional?? 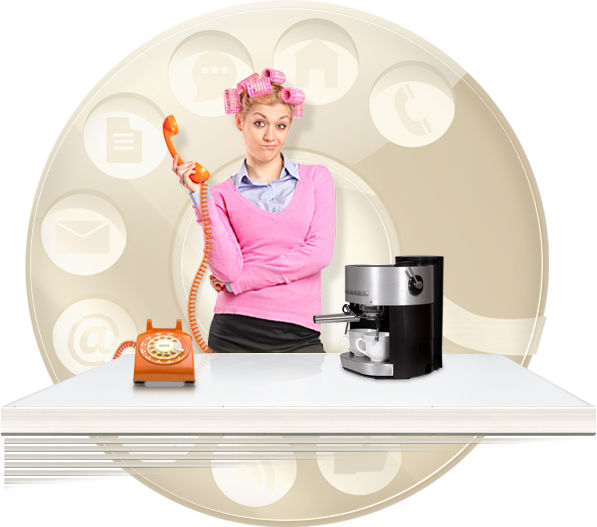 …then sound professional and give your clients a good impression on the phone. Order your voice over today! 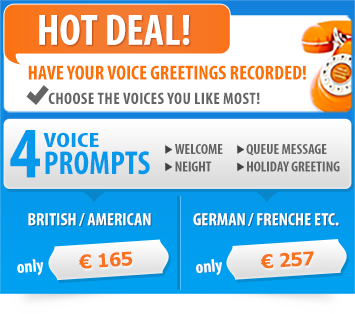 Click here to ORDER Voice Over or Music on Hold for your company!! !